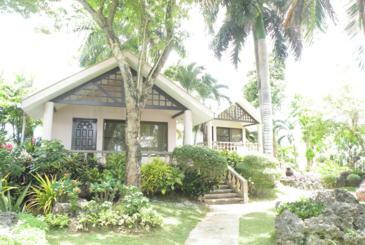 Ogtong Cave Resort is the sister resort of Santa Fe Beach Resort. 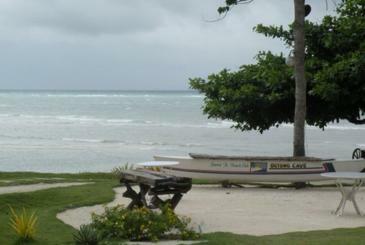 It is located in Bantayan Island, Cebu Philippines. There is a freshwater cave within the resort grounds where one can swim in. 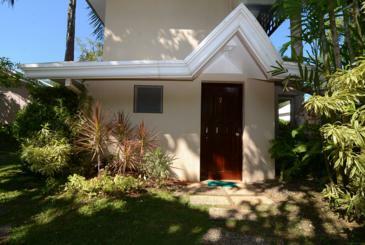 The resort also has a spring fed swimming pool, landscaped grounds, and several accommodations to choose from. 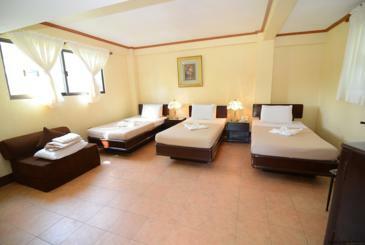 Extra Person- PhP 560 nett/night with extra mattress on floor *subject to availability of mattress. Maximum of 2 kids 8 years and below are free-of-charge given no extra mattress required. Only 1 extra person allowed per room. No breakfast included except for Deluxe Suite. Rates not valid for Holy Week. 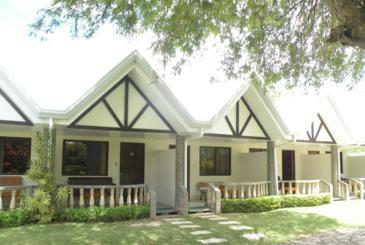 BOOK OGTONG CAVE RESORT NOW!